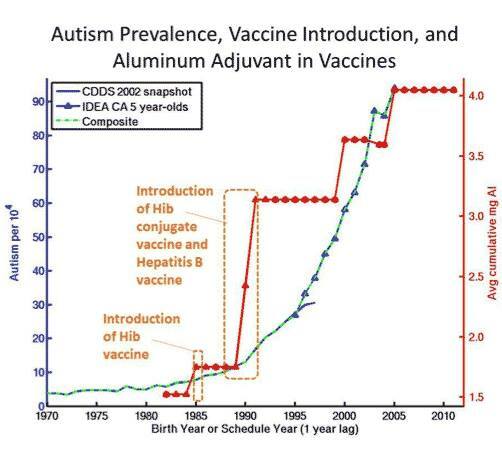 [2017 March] Scientist Critical of HPV Vaccine Censored from Commenting on NIH Website/ The full text of the comment, response and rebuttal was downloaded before removal by one of the readers and can be read here. 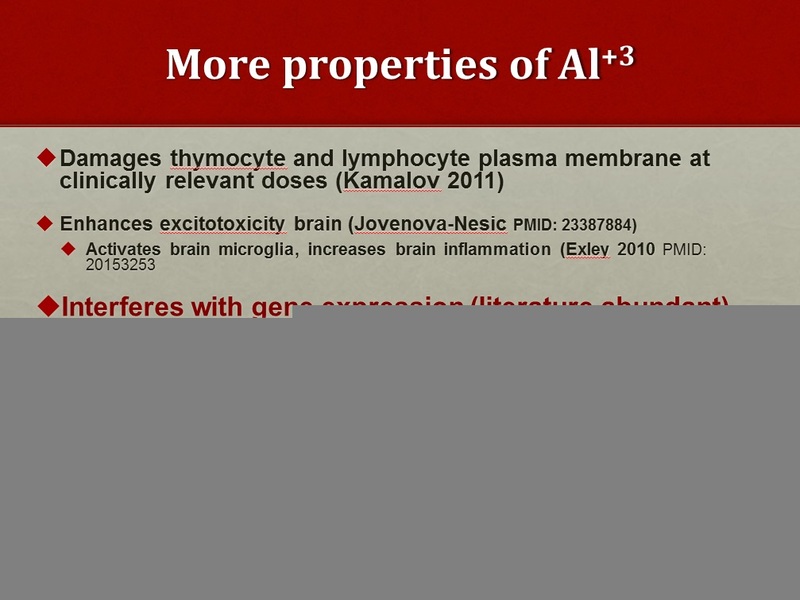 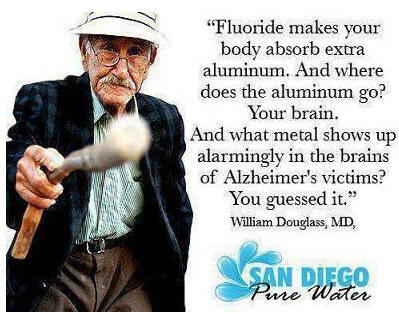 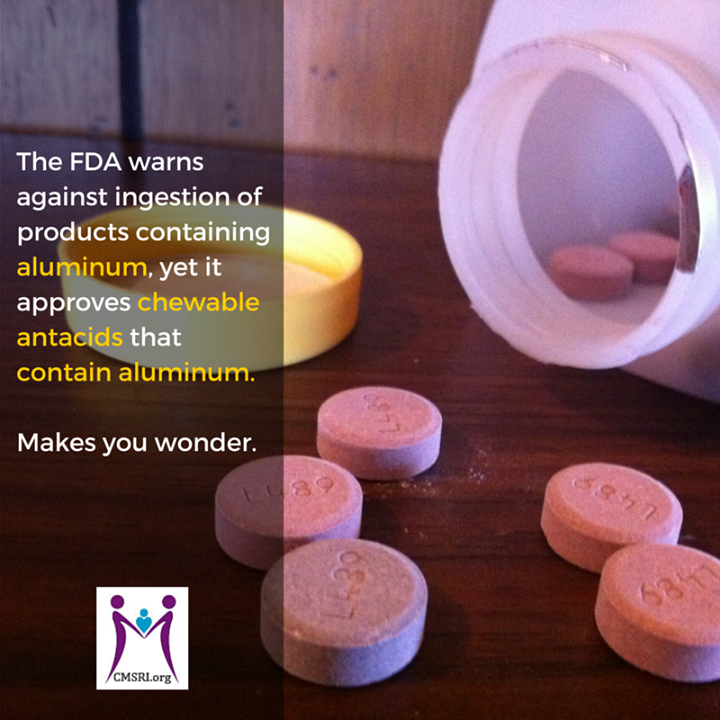 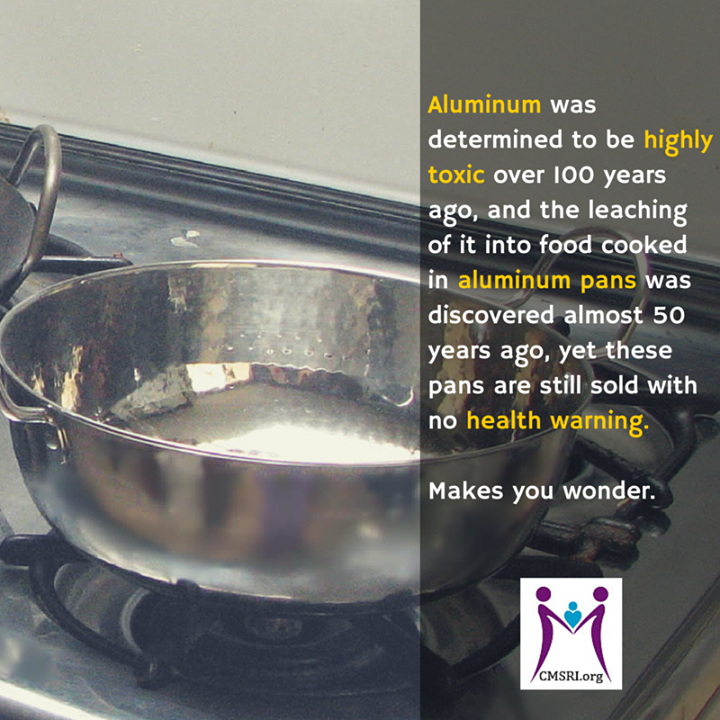 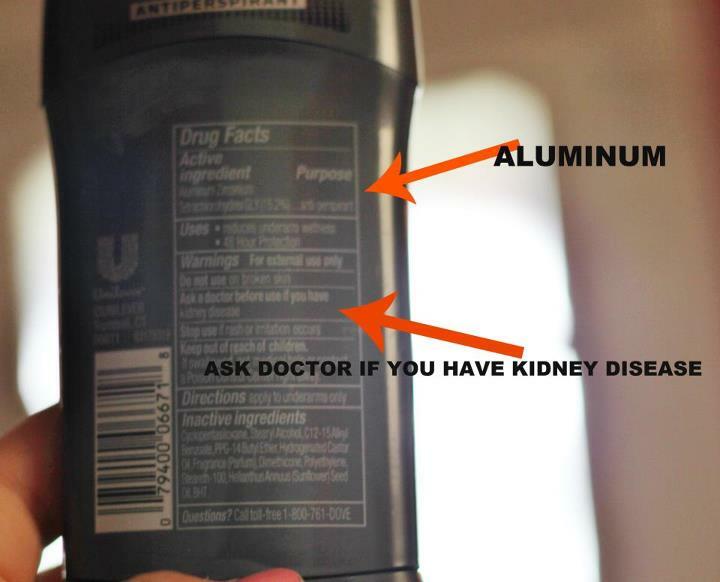 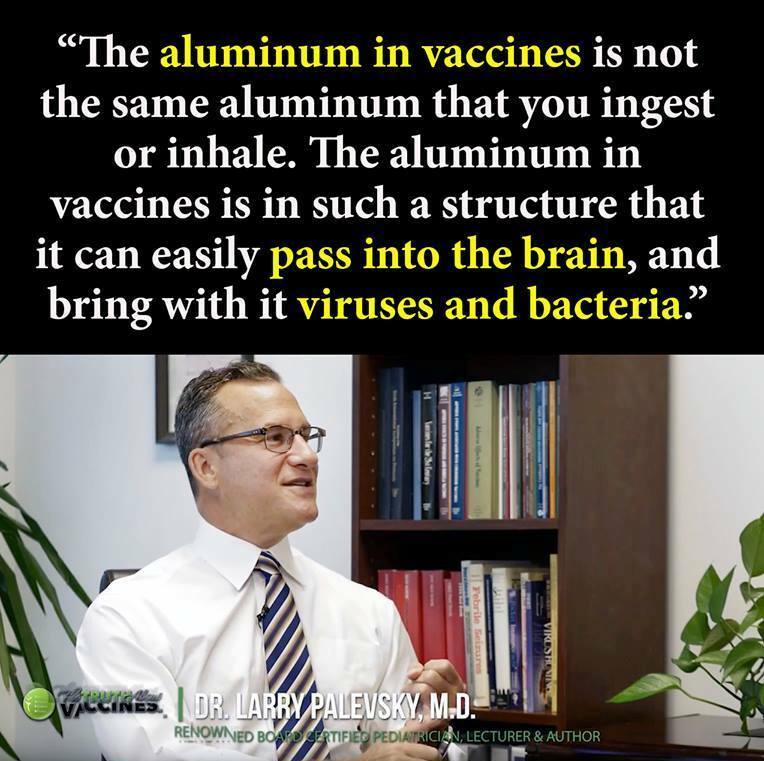 [2015 March] Aluminum is Toxic to All Life Forms: So Why is it Used in Vaccines? 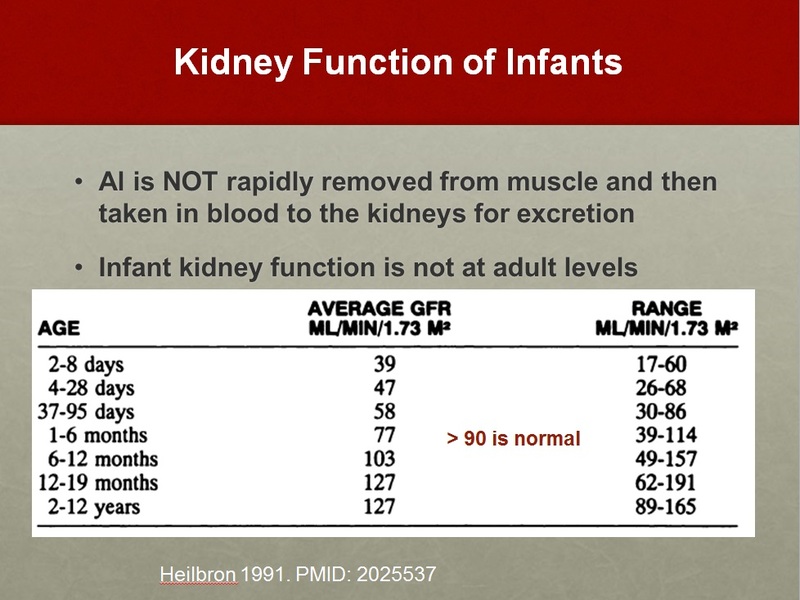 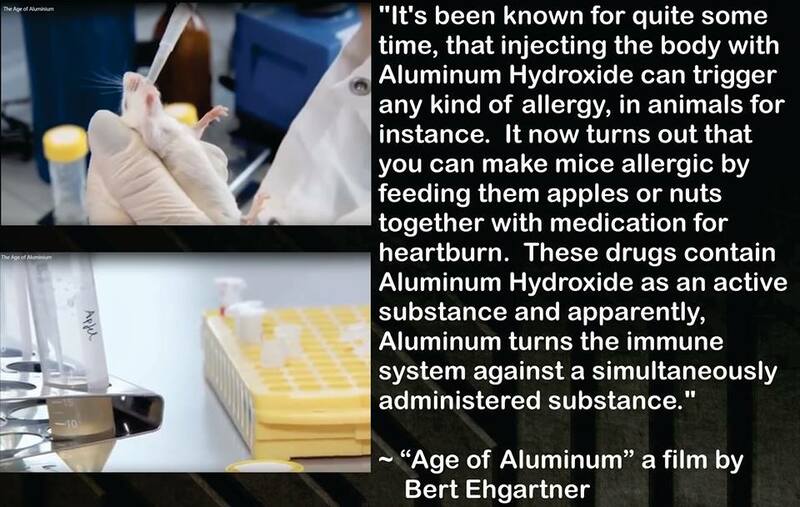 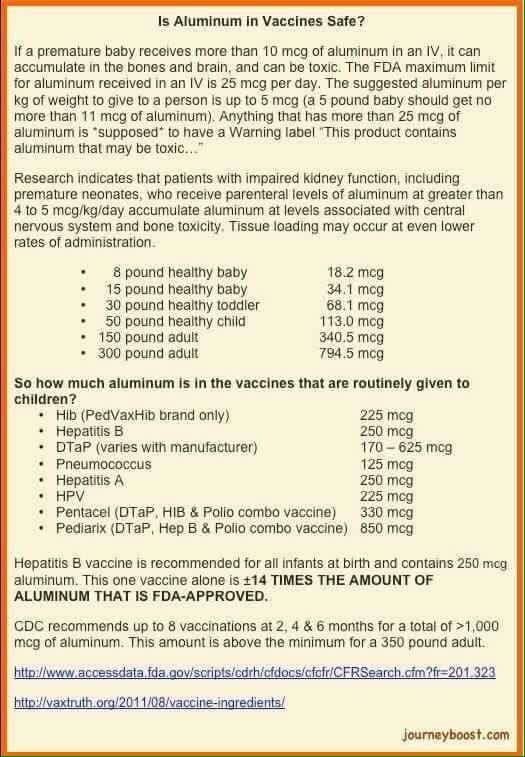 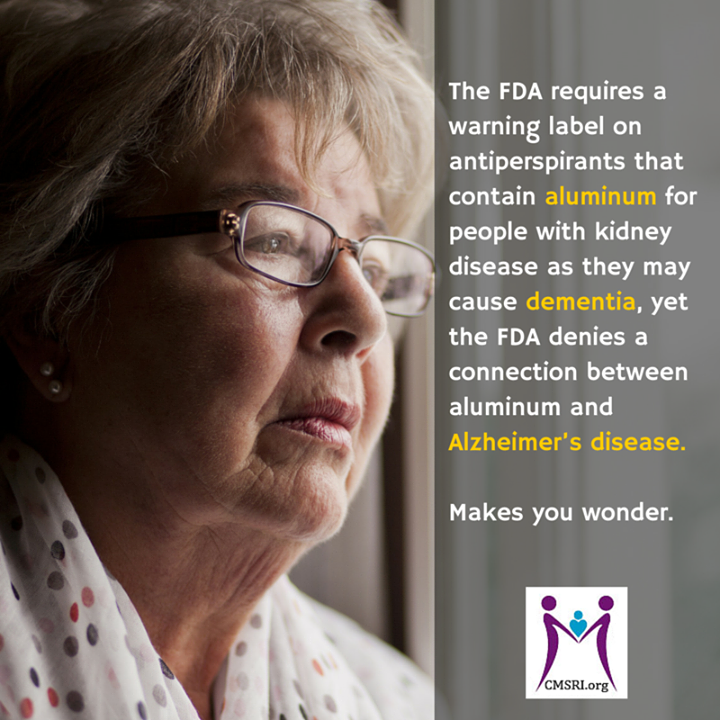 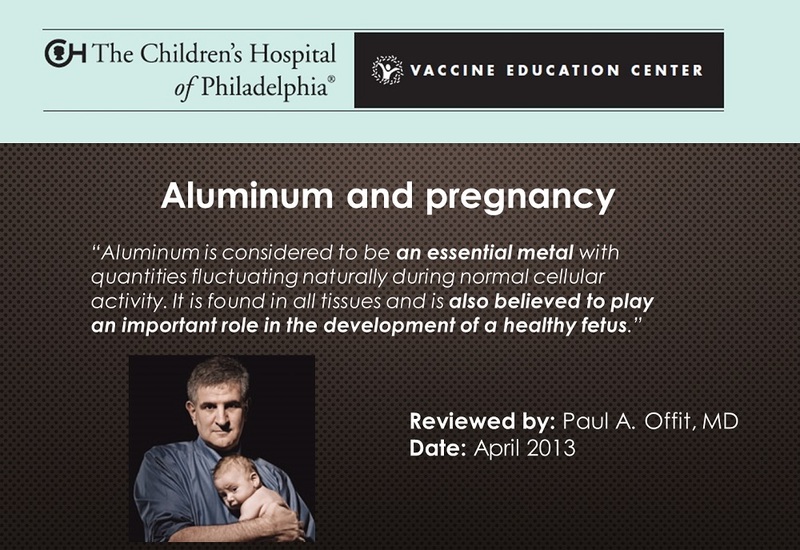 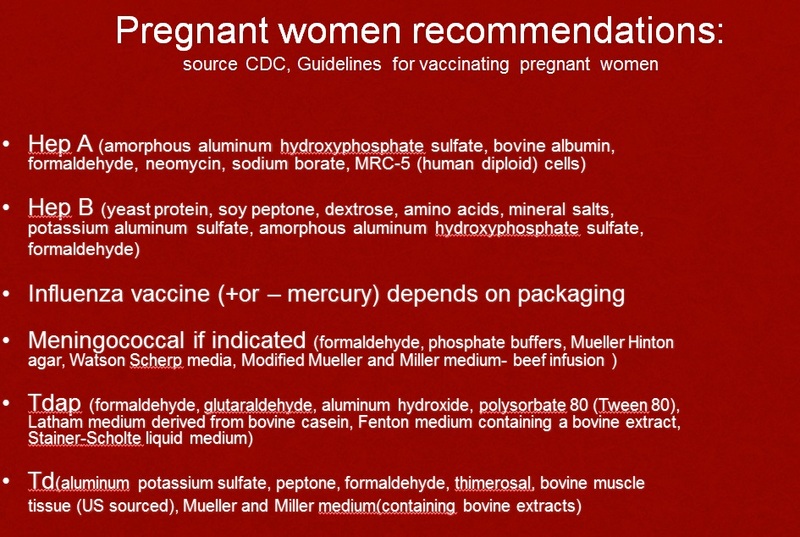 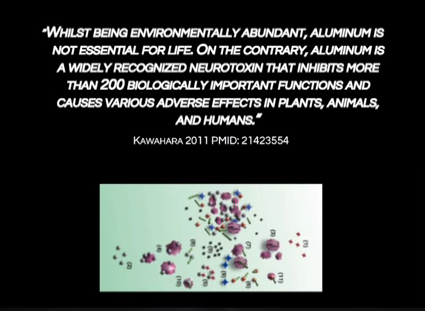 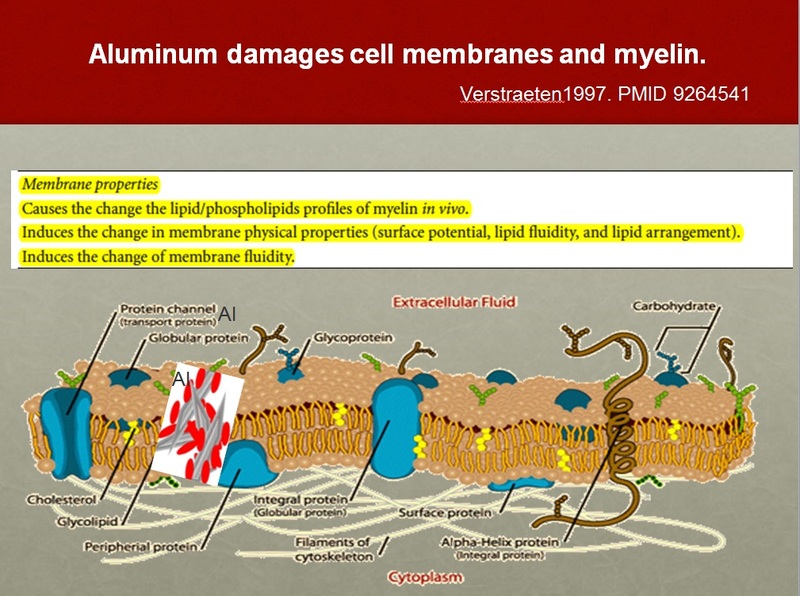 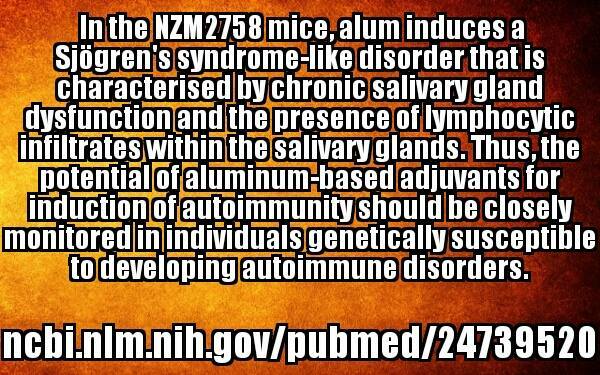 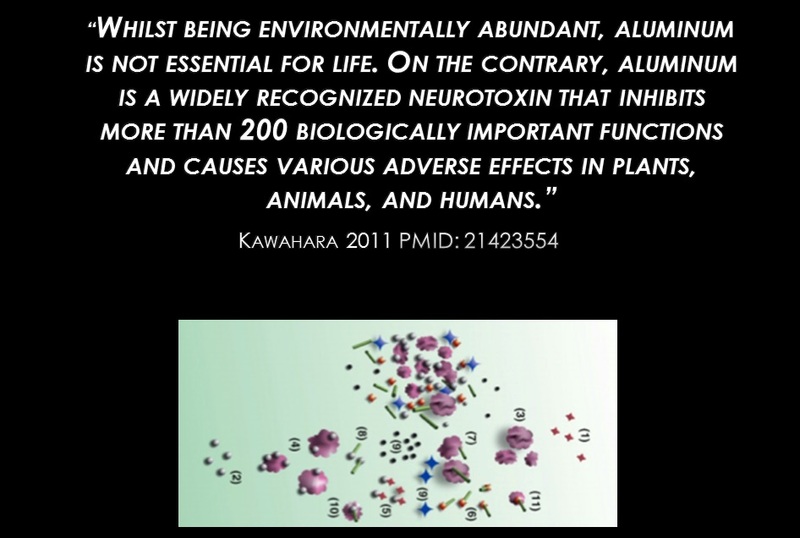 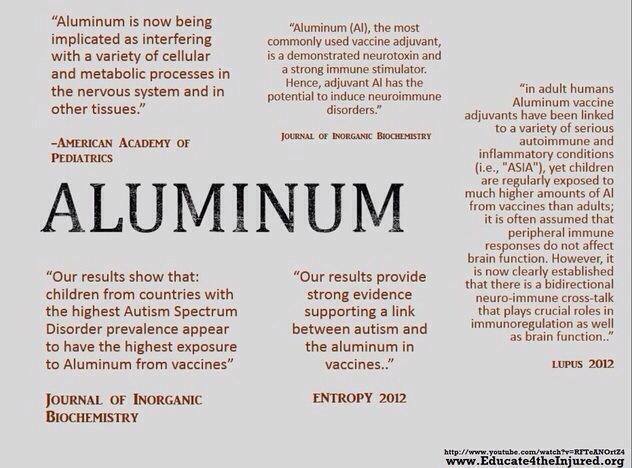 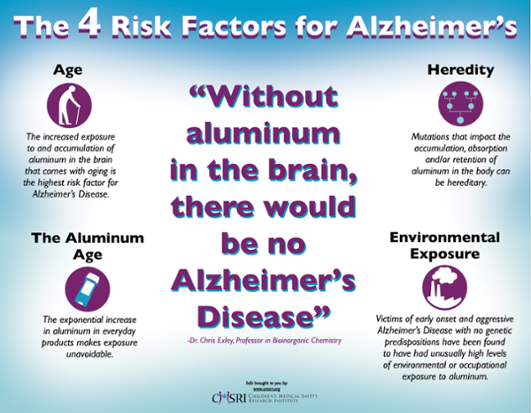 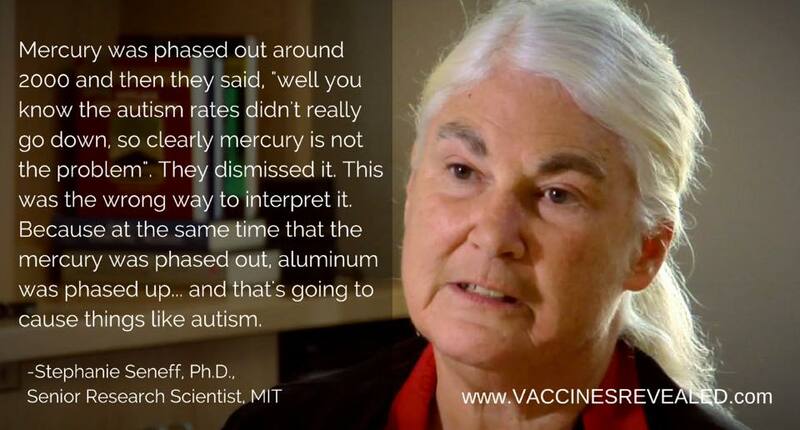 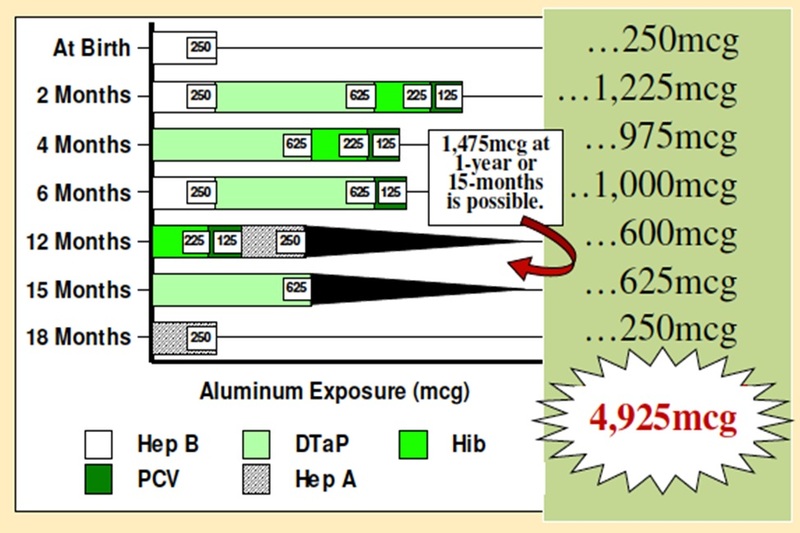 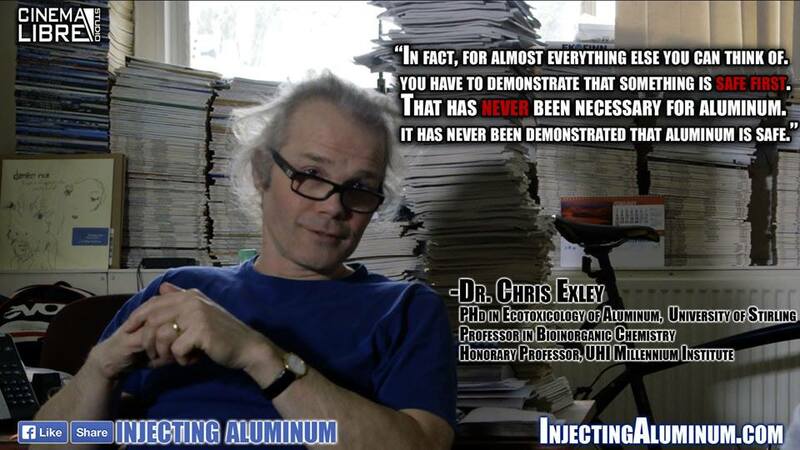 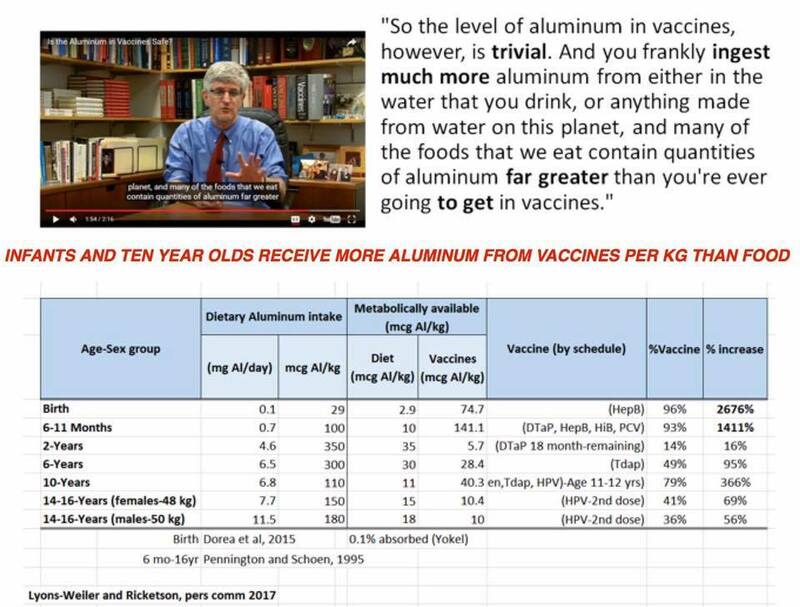 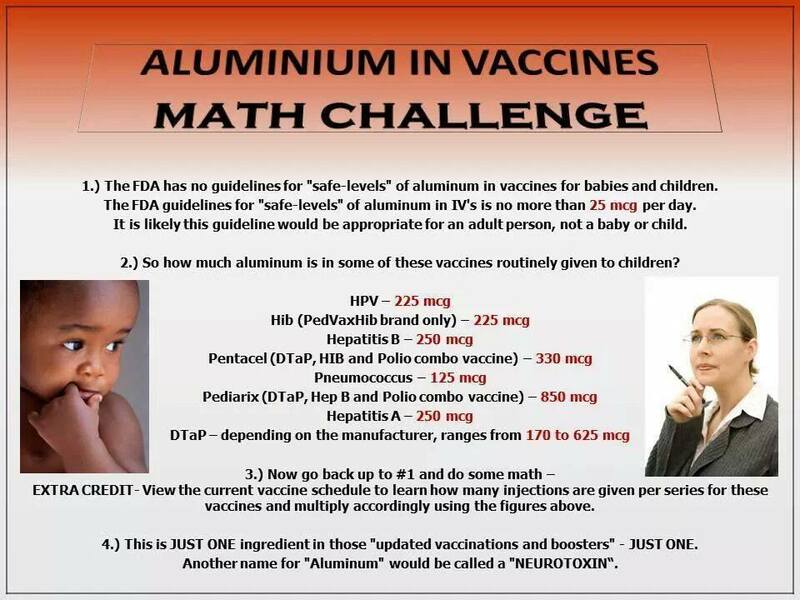 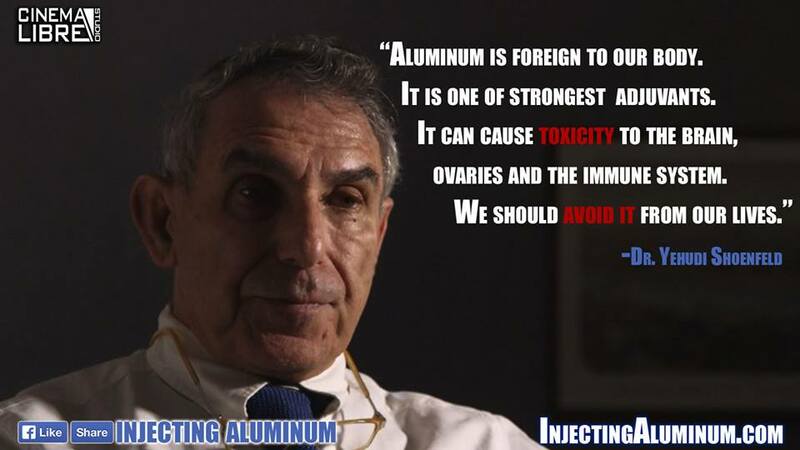 Offit [2015 March] Aluminum is Toxic to All Life Forms: So Why is it Used in Vaccines?